Here you will find a set of cute awards to give to those students who work extra hard. They are cute and will surely bring a smile to your students' faces. Included are a set of posters that you can enlarge and hang around your room. When students achieve an accomplishment, they can sign their name to the posters where everyone can see their super achievements. 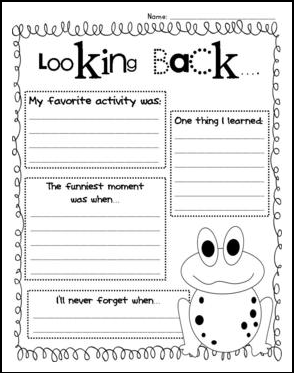 This download comes with two worksheets: one for looking back at the past school year and one for looking ahead at the school year to come. 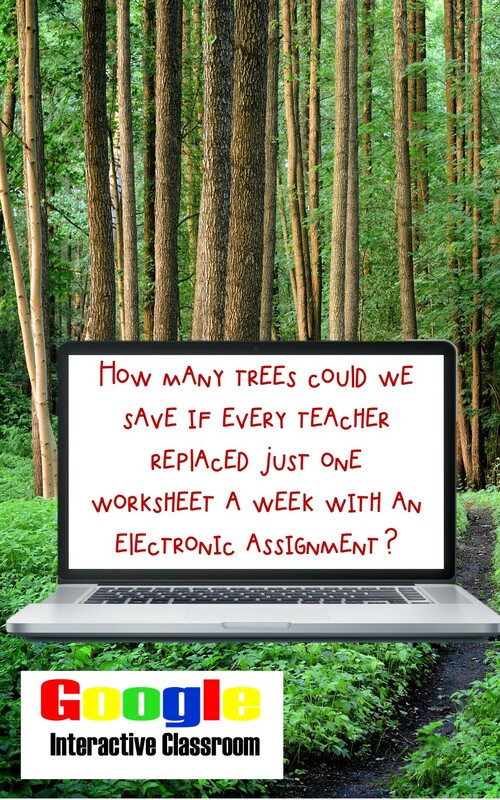 It's time for all of us to find an alternative to all the paper we are using in our classrooms. We teach reduce, reuse, and recycle to our students, so let's practice what we preach. 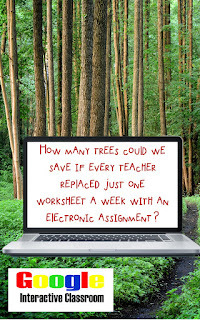 Let's all commit to replacing just one worksheet a week with an interactive assignment. Your students will love it, and the whole planet will benefit!! 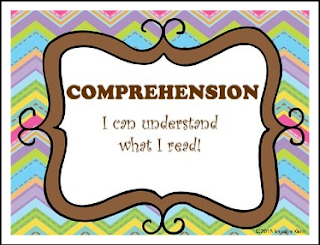 This is a reading journal that allows students to incorporate writing into their daily reading. Bulletin board letters & definition posters for Cafe reading. 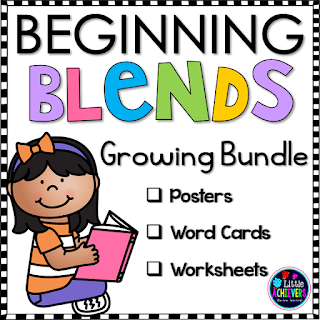 This packet of worksheets will help your students practice and learn beginning blends BL words. The worksheets included in this packet can be used for small group intervention, literacy center ideas, independent practice, or for homework. 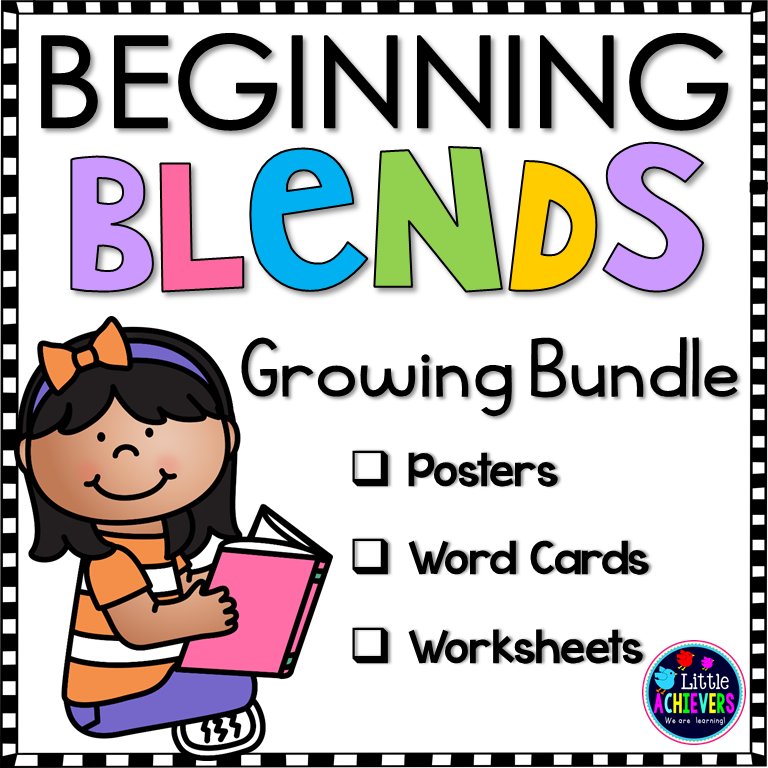 To buy the growing bundle of Blend Worksheets at a steep discount, please click HERE! Of which, BL packet is being offered as a freebie in my store. Please click here to download the freebie. *Please do not take credit for my ideas or implementation. I have worked hard on my products and paid for many of the images I use on them. *Please do not share paid items via e-mail or on “freebie” sites. Your purchase entitles you to a digital copy for your own use. You are, however, welcome to share any free item online if you also provide a link to my store. *Please do not ask me to send you an editable copy of any product. *Please take time to thoroughly read the product description before you purchase any item. If you still have questions about any item after reading the product description, please take time to post in the “Ask a Question” area. I will do my best to answer reasonable questions quickly. This follow-up to my Task Cards for Any Story includes 11 task cards and three worksheets to help students practice and review vocabulary. 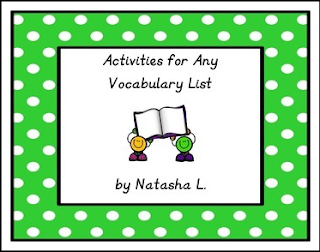 I've also included some ideas for using the product and even a "Personal Dictionary" cover page for students to decorate and use if the teacher decides to use my ideas. * "Meaningful Discussion"—chat with a partner, using as many of your vocabulary words as you can. * Use a dictionary or glossary to look up your vocabulary words. Write the first definition for each word. 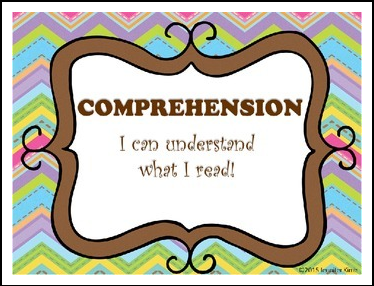 * Make a poster "advertising" one of your vocabulary words. 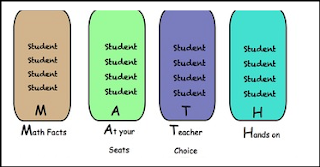 This is a Notebook file that you can edit with your students names. This is for Math Workshops that I run in my classroom. 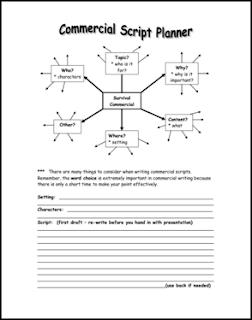 Assignments contain detailed instructions, graphic organizers for students, success criteria, assessment rubrics, and self-evaluations for students. 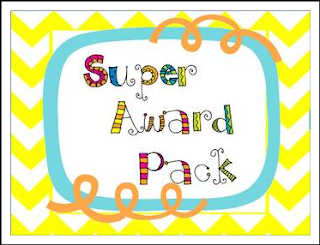 Reward your students with this pack of 8 editable award certificates featuring cute clip art, meaningful messages and attractive backgrounds. ** All awards are editable. You can change the award titles and award messages. Your students will know it's you! ** This is a PowerPoint file with secured images, however you can personalize each award with your own message. Simply, click inside the text box to type. 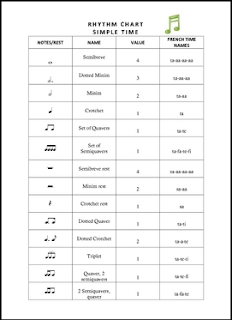 Fonts are embedded. You also have the flexibility to use your own favorite font style and size. Looking for more? 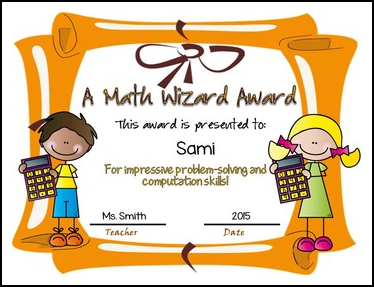 You'll find MORE EDITABLE AWARDS in these packs that your kids will love! THIS PACK FEATURES BIG KIDS AWARDS! 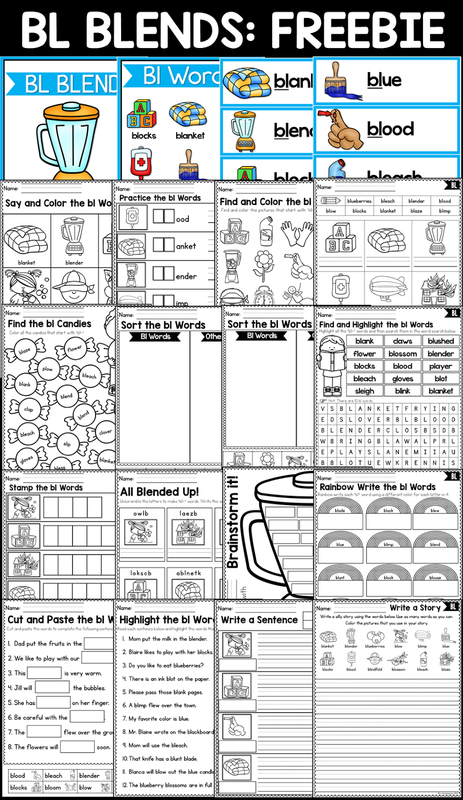 This handout guarantees that children will keep their minds and bodies active and alert during their summer vacation. The plus is- they won't feel like they are completing an assignment or doing a task related to school while they keep their comprehension and their analytic and creative thinking and writing skills fresh. 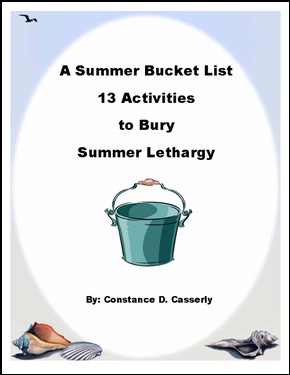 Although this list is best suited for children in grades 5-12, third and fourth graders will find activities that fit their abilities and skill levels, too. Many 6-10 year olds I know blow me away with their ability to text, use a computer or a digital or Smartphone camera, play an instrument and cook, so they will find a number of suggestions to choose from. Ideas 8, 10 and 11 are more fitted to older children, though. Idea 13 is great for kids in grades 1-8. Using simple household supplies they can have fun with science experiments while learning chemistry, biology, physics and much more. Some parental guidance will probably be necessary with the younger kids. Tell the children and parents about this terrific book to use: The Everything Kids Science Experiments Book by Tom Robinson for $8.95 ($6.12 Kindle edition). They don't have to spend money on a book unless they want to, though. They can probably find similar books at the library. Best of all, they will find activities on-line using the search terms: kids science experiments. Be sure to give the handout to students before the end of the school year. Maybe, follow it up with a quick email to explain this activity to parents. 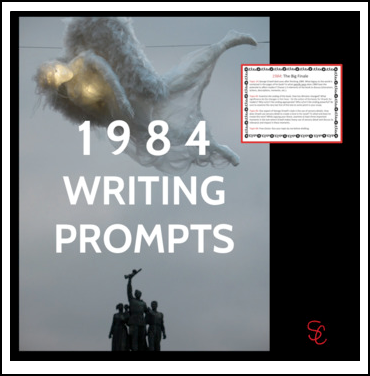 They'll be thrilled with some ideas to ward off the "I'm bored," grumblings. This list ensures that young people will will have a lot to show and talk about in September when their next year's teachers ask, "What did you do this summer?" * Revised 4/19/14 to include a fun new Dr. You Know Who Theme! I'm including color and black and white of the new version, plus I'm leaving the old one because I just can't seem to part with it yet. 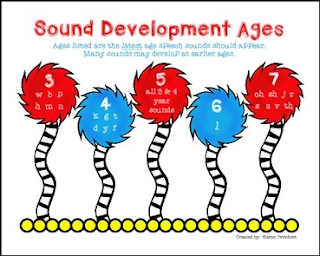 I hope you enjoy the fun new version of this speech sound chart. 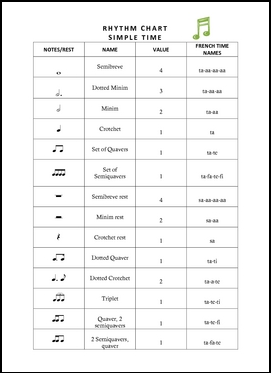 This is just a little guideline we use in my school district based on a chart we all received in grad school. I spruced it up because we couldn't find a good copy of the original one. (Mine was a copy of a copy of a copy!) I know there are multiple versions of this development chart out there, and the later developing sounds are often slightly different on each version. This has worked for us as a quick and easy version to show teachers and parents.